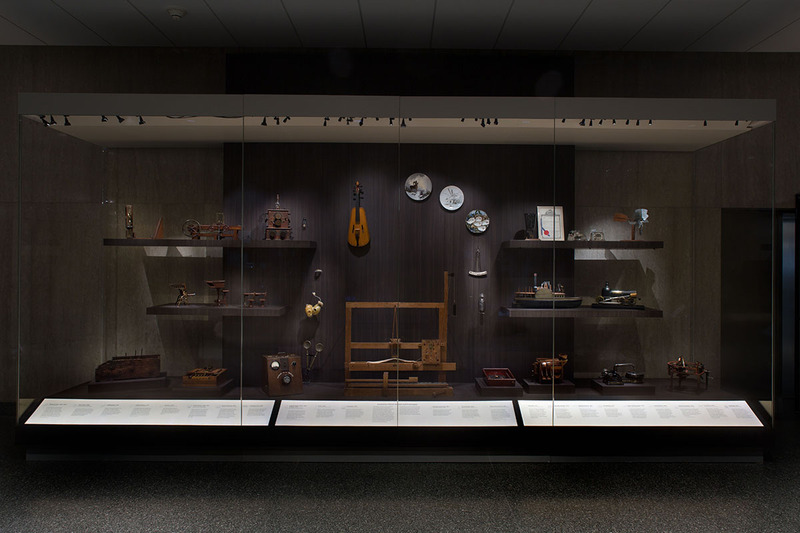 The theme of American innovation, highlighted throughout the first floor of the Museum's West Wing, begins in the gateway area which leads to the new wing. 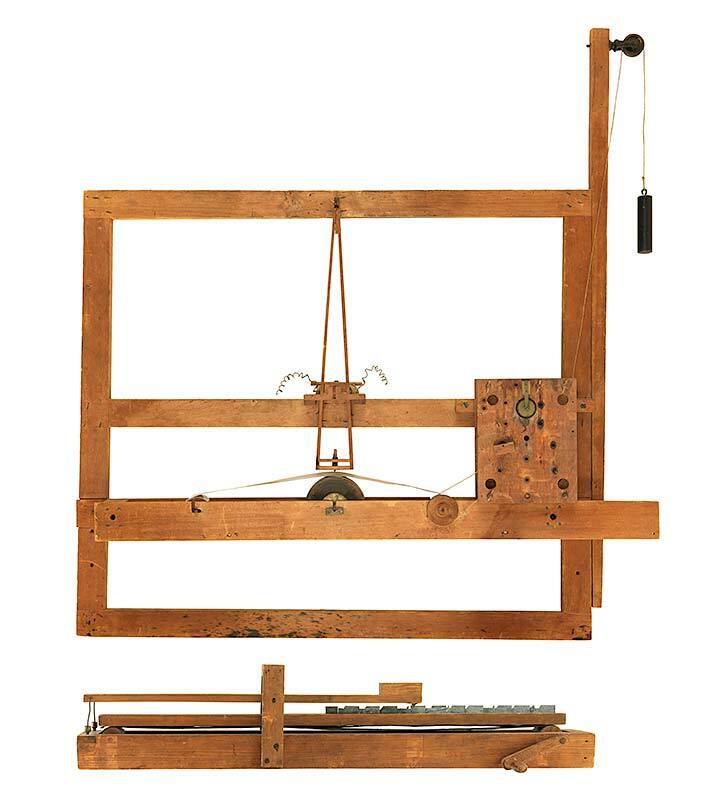 Inventing in America, a collaboration with the U.S. Patent and Trademark Office, focuses on inventions and innovators of the past and present, including Samuel Morse, Alexander Graham Bell, and Thomas Edison. 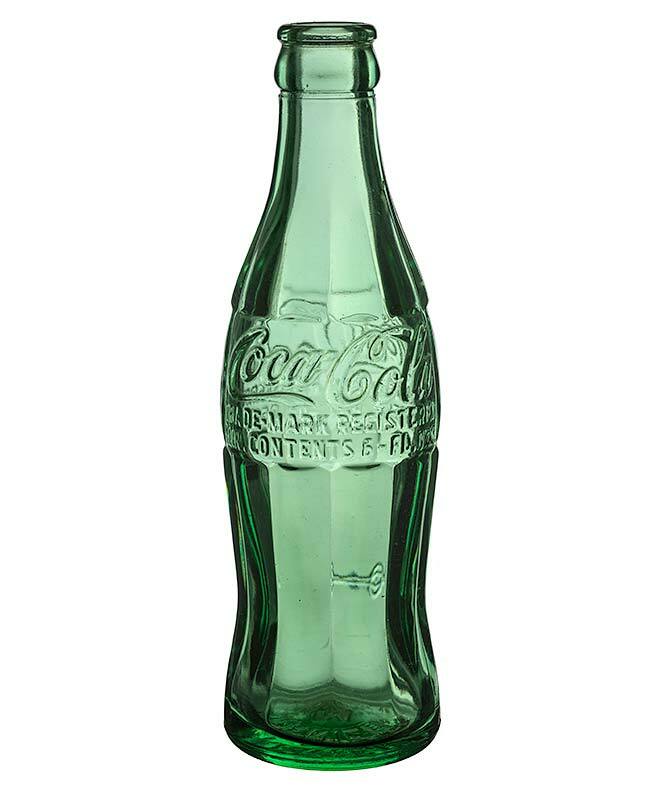 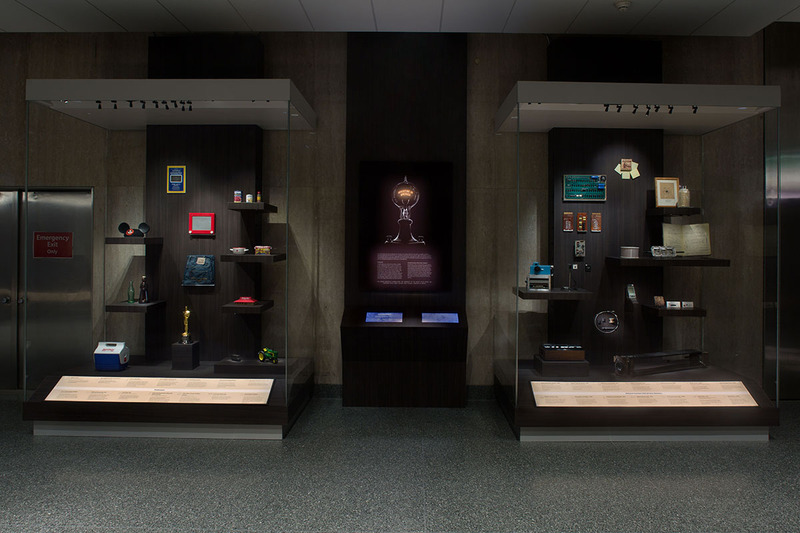 The displays will feature early patent models, trademarks, and inventions of National Inventors Hall of Fame members. 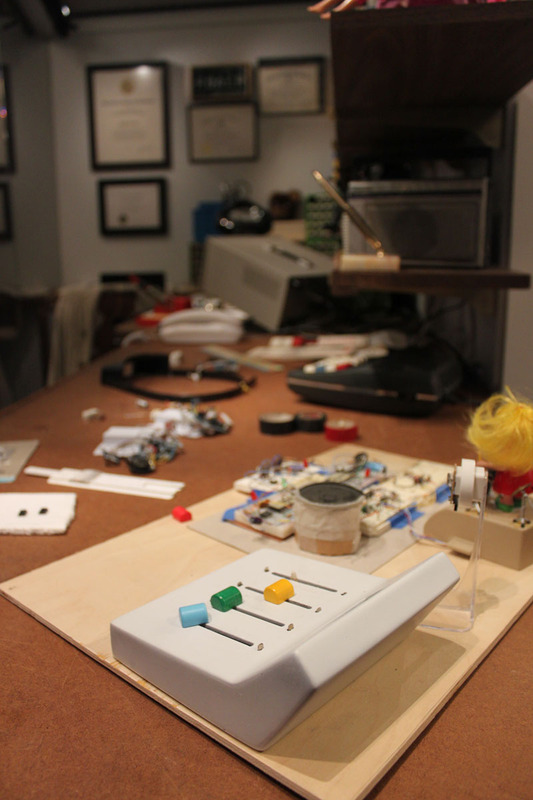 Anchoring the floor is a new landmark object, Ralph Baer’s Inventor’s Workshop. 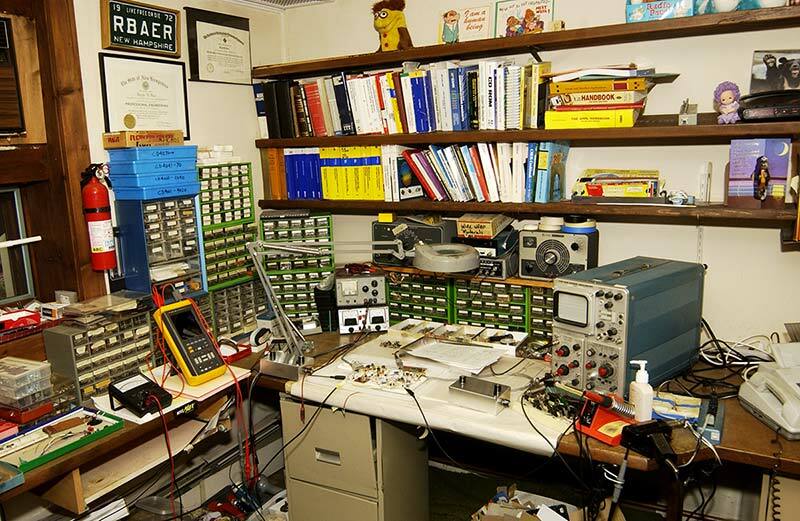 Visitors can view the home workshop of Ralph Baer, known as the inventor of the home video game. 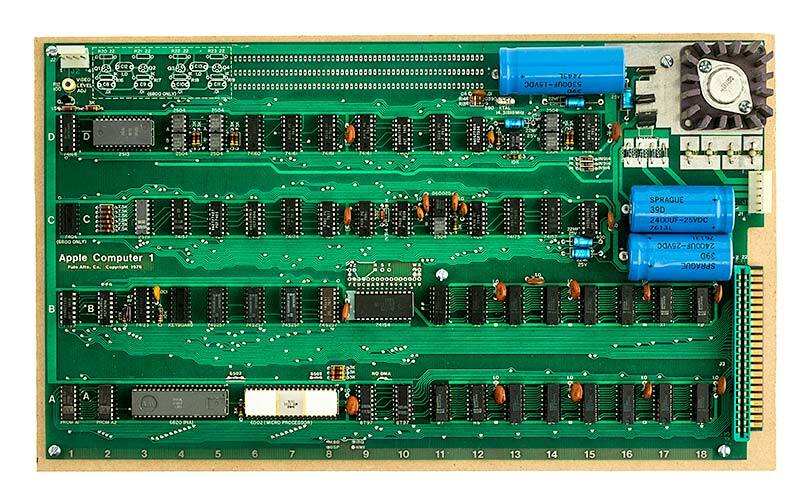 A monitor adjacent to the workshop will show an excerpt from an original color video tape of the “Brown Box,” the first video gaming system.